OverviewThe dynamic duo returns to resolve an Eco shortage in this High Impacted-developed sequel to Naughty Dog's popular platformer franchise. Jak and Daxter The Lost Frontier is a 3D action adventure game that brings the original Jak and Daxter gameplay to the PSP. There are some rather noticeable downgrades compared to the original games such as wonky jumping physics and no additional height from ground pound jumps. Similar to the vehicles in Jak 3, The Lost Frontier introduces airship battles in between levels to add variety. There are also top down combat sections with Dark Daxter. 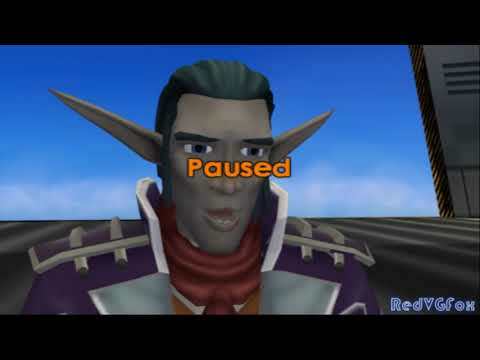 Aside from these changes and downgrades, the game is pretty much a successor to Jak II and Jak 3. Now you can add videos, screenshots, or other images (cover scans, disc scans, etc.) 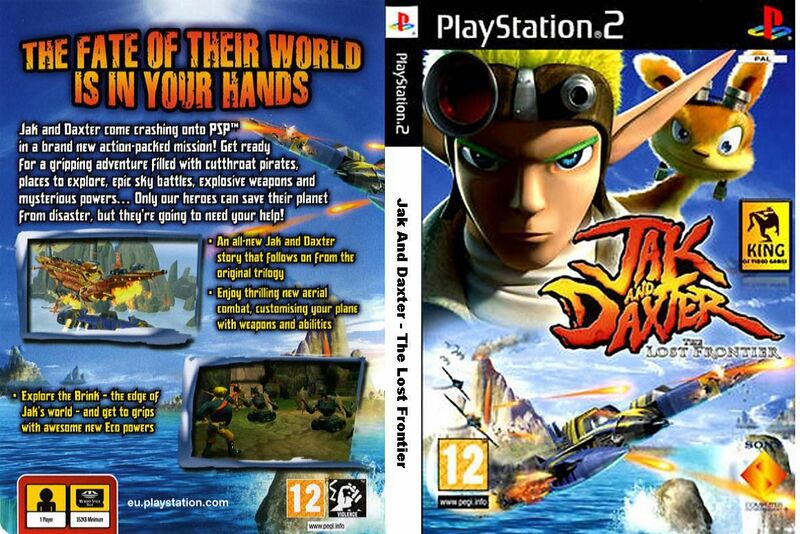 for Jak and Daxter - The Lost Frontier (USA) (En,Fr,Es) to Emuparadise. Do it now!